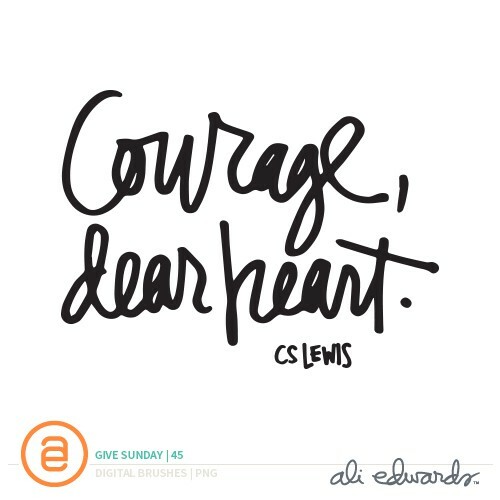 This year, in honor of my One Little Word® "give," I'm sharing a hand-drawn quote each Sunday here on my blog. Today I'm featuring one of my personal favorite quotes from Goethe. It's one I think about regularly as I consider the ways in which I'm spending my time and energy. Sometimes I find myself in that place where really and truly things that matter a whole lot less are being given a whole lot more attention than they truly deserve. This quote often acts as a wonderful compass to pull me back in line and re-focus on what really matters. And obviously, as most of you are aware, there are times in our life where we wish with all our heart that we didn't have to give something so much attention but simply have to - for whatever the reason. 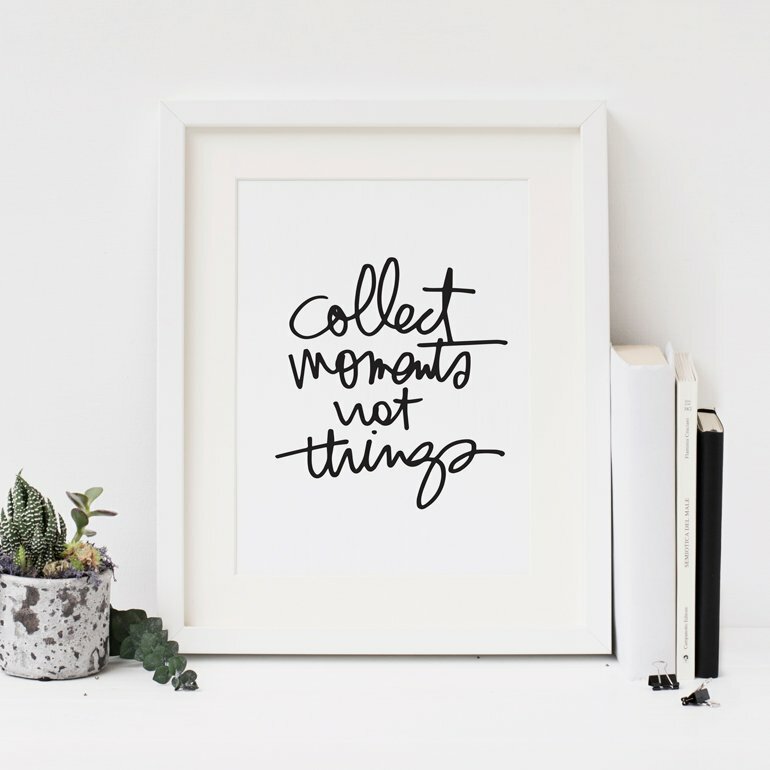 During those times I've found it to be so much about putting one foot in front of the other and figuring out ways to give to that particular thing/experience/person without giving it more than I have to. It's hard, actually super hard. It's often during those times that it becomes even more clear what you value most. Where are you giving your precious time and attention and energy to lately? Is it in alignment with what matters most to you? How can you change things up or make choices that will get you back to that place of focusing on what matters most. Click here to read my initial post and download the #givesunday word art title and checklist for helping you to give a little something today. 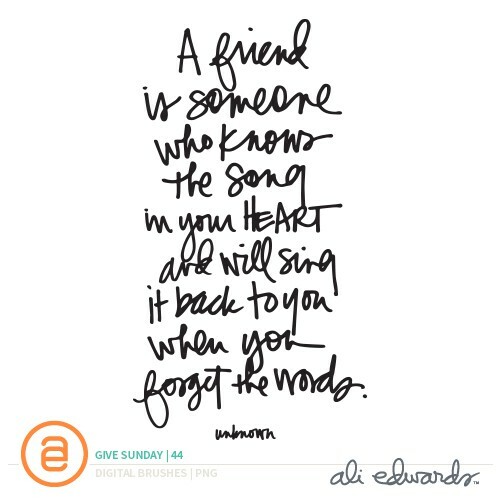 Click here to download the #givesunday 04 quote. 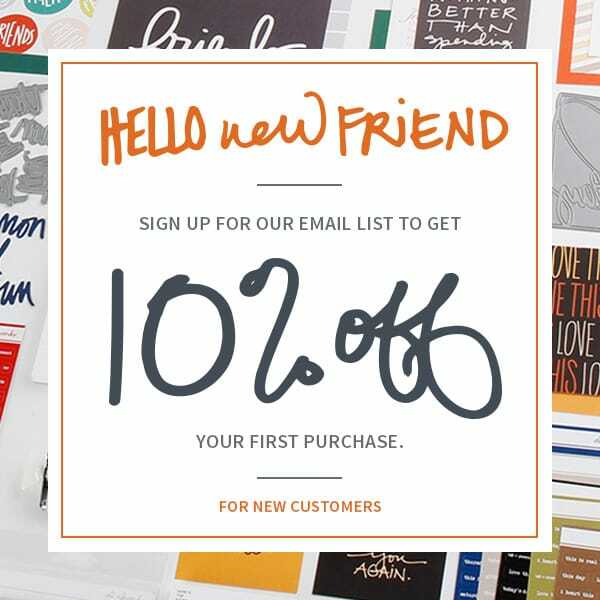 Please note:If you are reading this post via email you need to click through to the actual blog post to download the file. LOVE this one. Thanks, Ali! Thank you so much, Ali! I am having problems opening the quote in PSE 13. What am I doing wrong?? Hi - try downloading it again. It looks like it was something wrong with the file - I re-uploaded it :). Love Goethe. For what seems like forever, I'm not devoting energy to something that doesn't deserve it. Feels good! such an important quote. thank you! I'm loving these each Sunday! Thanks. Thank you for sharing your gifts with all of us. You are a blessing to so many! Love these quotes, thank you for sharing Ali. Enjoying seeing where your journey is taking you. thanks so much for the quote - I'm using these on my weekly PL pages. This one won't open for me in PSE, though. Ali, you are one awesome lady! I hope you know how much we appreciate you. One of my favorites, thanks for including this in your GIVE! the one area. Okay after that, review the total blog post to	https://imobdroapp.com	that you have to pay the cash to the developers.